Mark Arm is a singer and guitarist based in Seattle, Washington. 25 years ago he co-founded Mudhoney, one of America’s best and most influential underground rock bands. 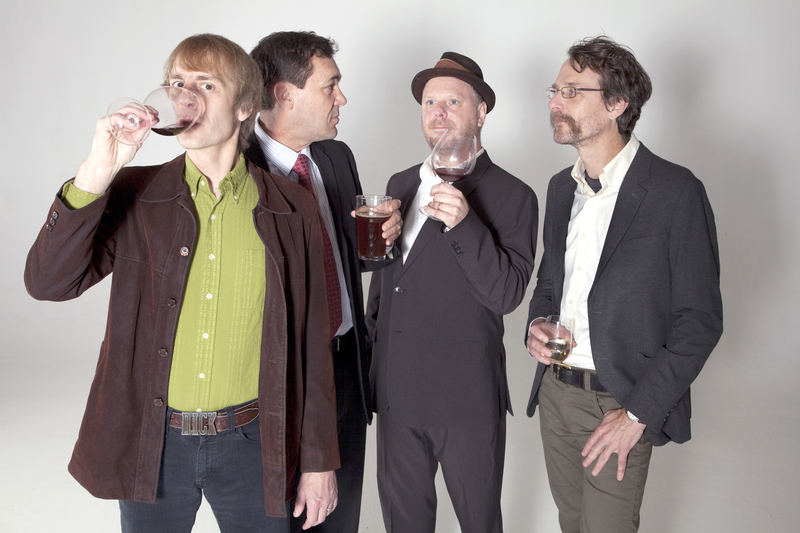 They were profiled in a great documentary called I’m Now: The Story of Mudhoney, which was released at the end of 2012, and now they’re the main subject of a biography called Mudhoney: The Sound and The Fury of Seattle by author Keith Cameron. The book covers the entire history of the band right up to their ninth album, the rollicking, well-received Vanishing Point, which came out earlier this year via Sub Pop records. Mudhoney’s latest tour brings them to Montreal’s Il Motore on Sept. 1 and Toronto’s Lee’s Palace on Sept. 2, so Mark and I got on the horn to discuss Mudhoney’s anniversary, playing a show on top of Seattle’s Space Needle, nothing to do with Nirvana, surfing with Pearl Jam, why stools should have three legs, playing a show at Third Man Records next month, which will eventually result in a live Mudhoney album, Conan O’Brien, and more.